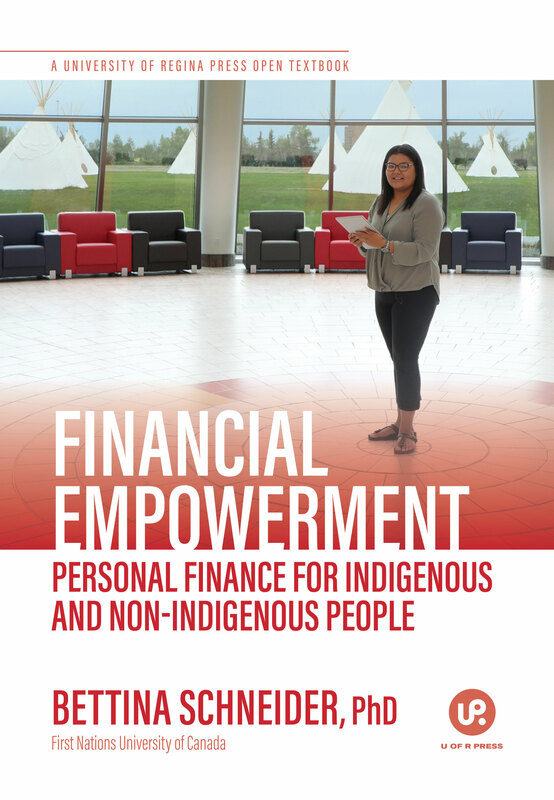 Description: Uniquely tailored to Indigenous students’ experiences and histories, Financial Empowerment covers a wide range of topics in financial planning, personal finance, and financial decision-making. Threaded throughout with Indigenous and Canadian content, videos with Elders are also included, offering students their perspectives to enhance the learning experience. Financial Empowerment is designed for a single-semester introduction to financial planning and decision-making, in order to provide first and second-year business students with the necessary financial literacy and skills needed to make sound financial decisions, assess financial risk, and achieve financial success. This textbook attempts to speak to the varied backgrounds, knowledge systems, and experiences of Indigenous and non-Indigenous Canadians by providing Indigenous and non-Indigenous perspectives on personal finance and financial planning using examples and information from the Canadian financial system, economy, and Elders.